Celebrate your skin with gifts & body care. 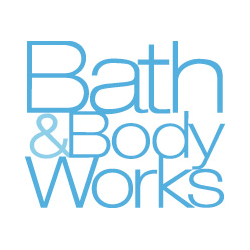 Bath & Body Works is Winnipeg's source for all your favourite fragrances, soaps, bath supplies, candles, and body products. Shop for the perfect gift for any occasion, or pick up something for yourself - you deserve it. Visit us today at CF Polo Park.